Looking for fresh insight from God's Word delivered to your inbox? 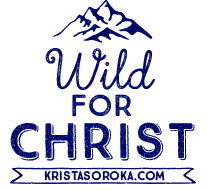 Sign up today and begin your daily walk with Christ! Thank you! We hope you love receiving God’s word every day!